It’s what you may think it is. A Glass Pendant. It’s a human creation, not God’s. 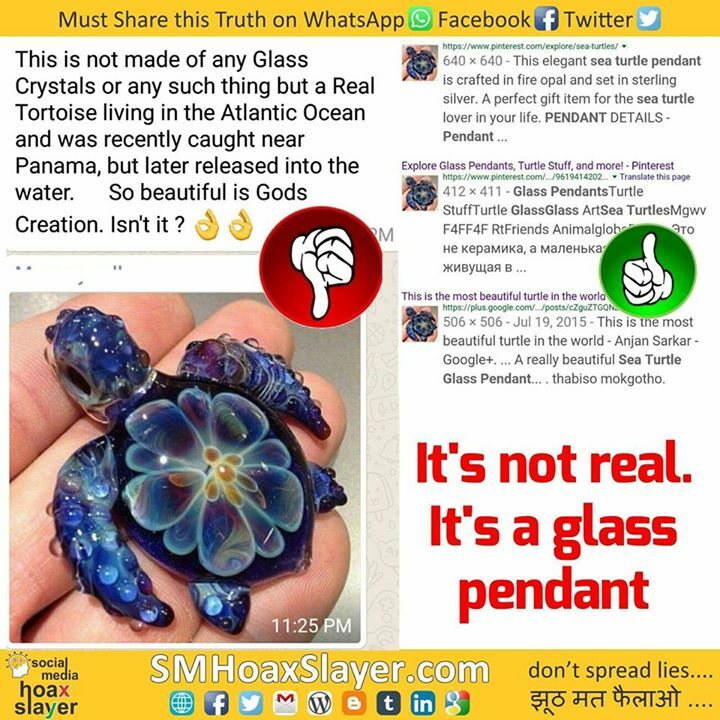 It’s not real as the message claims.